American embassy workers deserved pantsing from Al Qaeda, says Media Matters fellow Oliver Willis. The President initially claimed that the deaths were caused by a terrorist movie director. The Congressional Committee on Oversight and Government Reform is questioning those claims. “I’ve suggested we change our name from Media Matters for America to Media Pantsers for the Afflicted to reflect our new role,” added Willis. 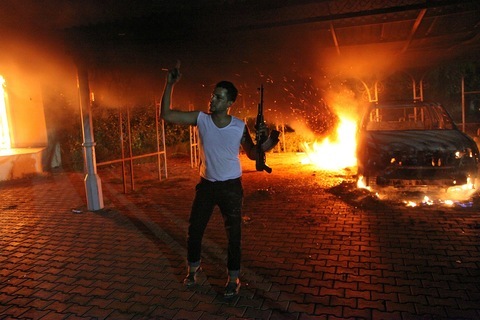 Media Matters fellow: Benghazi investigation caused by gradeschool taunts last modified February 18th, 2013. Copyright © 2019 Leni Films.